With today’s hectic pace, we value our homes and retreats more than ever. So when it comes time to select the finest reclaimed materials, you want a company whose reputation mirrors the same standards of excellence that you have come to expect, one that will provide only the best for you and your family. That company is Southend Reclaimed. 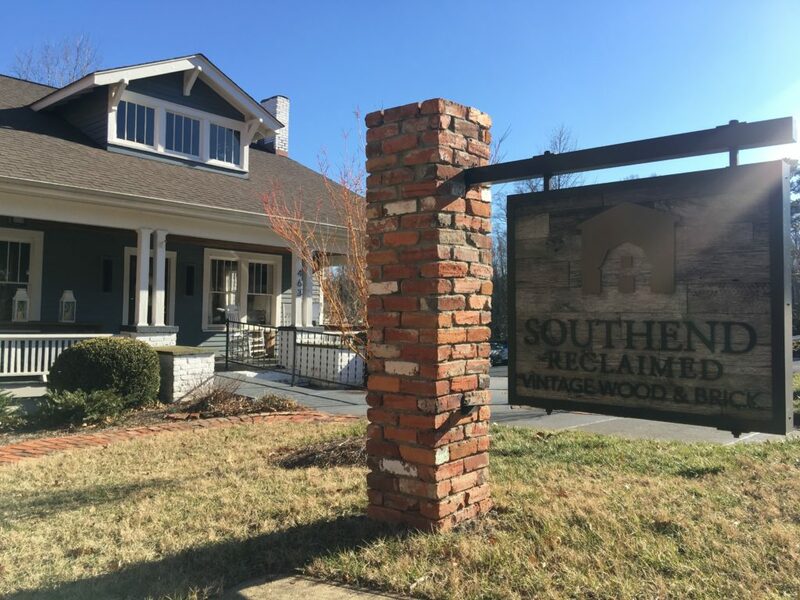 With over 100 years combined experience in the reclaimed industry, Southend’s professionals work hard to exceed our customers’ expectations. When you choose reclaimed materials from Southend, not only do you capture a bit of history with each piece, you also secure a unique work of art that has been seasoned by time and handcrafted with the utmost attention to detail. The Southend advantage lies in being a fully integrated reclaimed company. By acquiring the materials from abandoned textile mills and barns, and custom-milling our own beams, flooring and more, we are able to maintain an extensive inventory that is unmatched and readily available. What that means for you is seamless service, timely follow-through and outstanding quality. There is no need to look anywhere else to fulfill all of your reclaimed needs. Superior service, expertise and reliability are at the heart of everything we do. Southend Reclaimed’s passion to connect customers with the most exceptional reclaimed materials available defines who we are. Contact us today to see why so many are turning to us when only the best will do. Let us help you discover The Art of Bringing History Home.